Although Ratatouille is not on the higher end of Pixar films in terms of worldwide popularity (at least not when it is compared to juggernauts like the Toy Story films and Finding Nemo), the film is considered one of the best films from the animation studio by many. 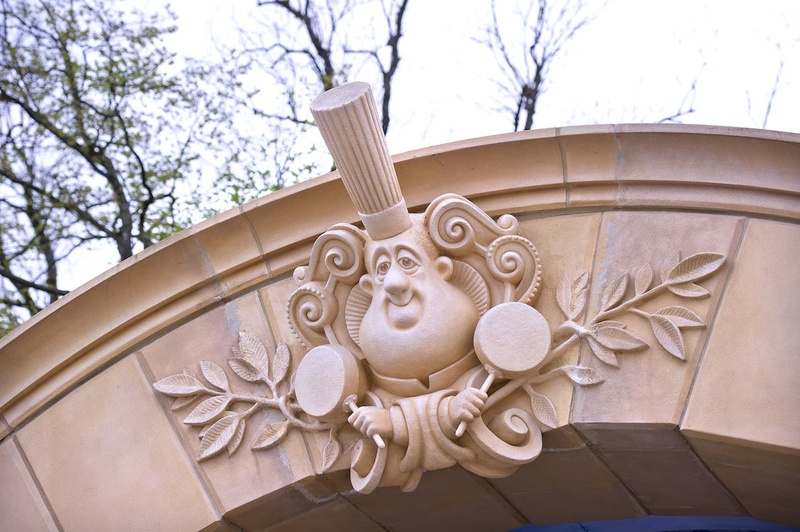 Less popular films, though, are also less likely to inspire theme park attractions, but a Ratatouille ride is finally on the way. Given the animated film’s setting in France, it is only fitting that the first attraction based on the property is currently being built at Disneyland Paris. 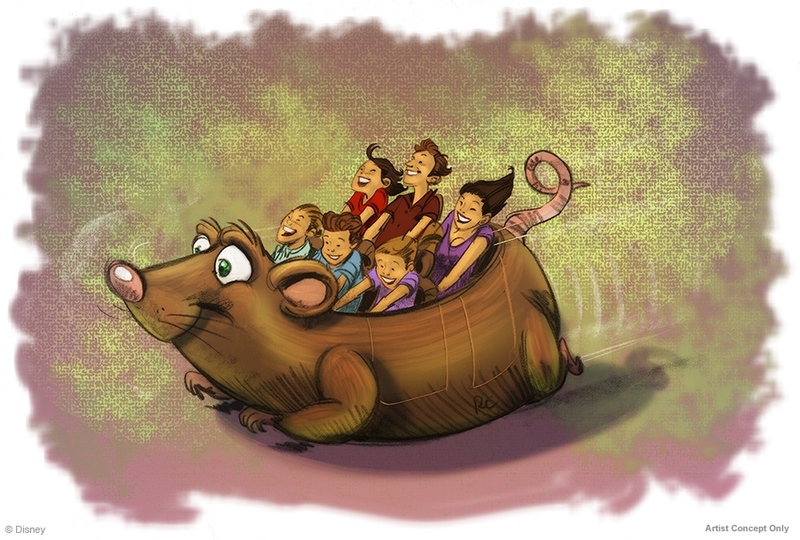 The first image of the ride has been released, and you can take a look at it after the break! When it comes to Pixar properties, there are several that have had an attraction inspired by them at the various Disney Parks around the world. Toy Story, Monsters, Inc., A Bug’s Life, and Finding Nemo have existed at Disneyland, Disney World, and other parks for a number of years. Most notably, Cars Land, inspired by the town of Radiator Springs from the film series, opened last year at Disney California Adventure. Films such as WALL-E, Ratatouille, and Up have had their characters walking around, interacting with park guests, but no attractions had been created. 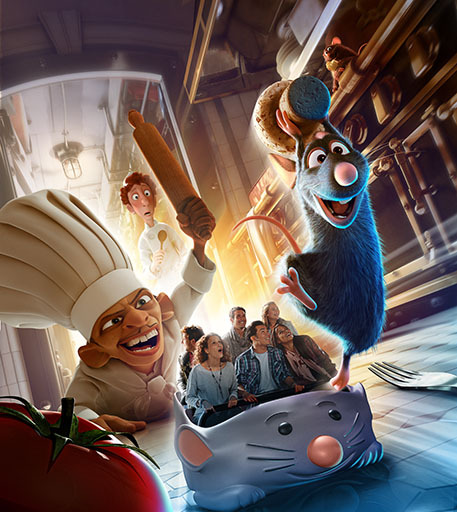 It has just been announced, though, that a Ratatouille ride is now in the works. Find more details after the break!